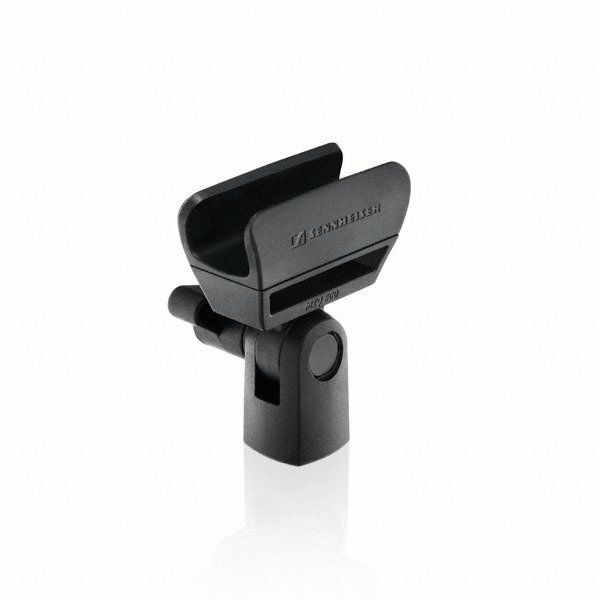 Shotgun-mikrofon, ideel til anvendelse med videokamera. Maksimal dæmpning af sidestøj takket være udpræget retningsbestemthed. Low Cut-filter til minimering af vindstøj. Effektiv undertrykkelse af mekanisk støj. 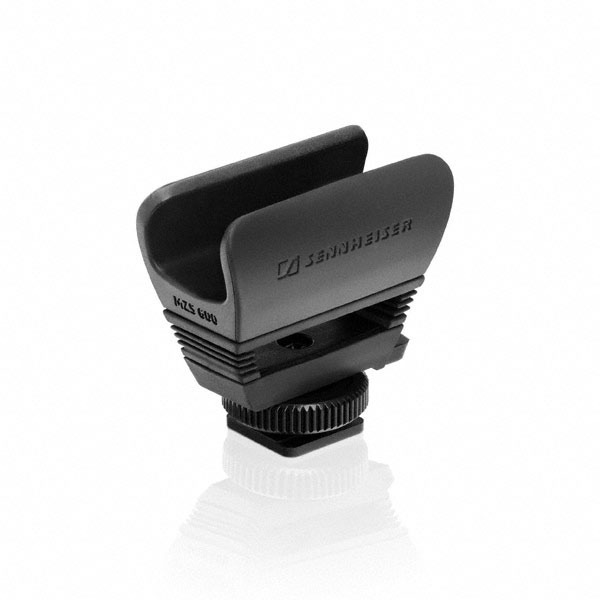 Will the MKE 600 plug into my iPhone? Yes. 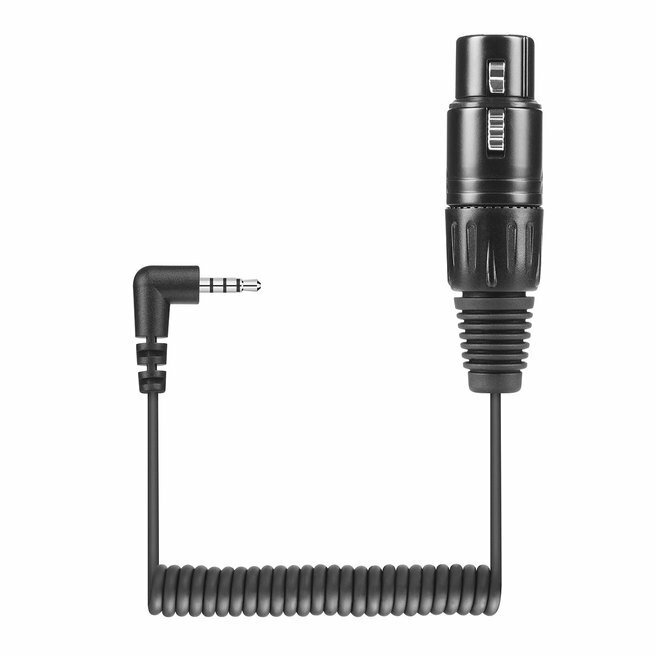 The MKE 600 has a standard XLR connection. Sennheiser offers a specialized cable (KA 600i) that is designed specifically to match the wiring configuration utilized by Apple devices. 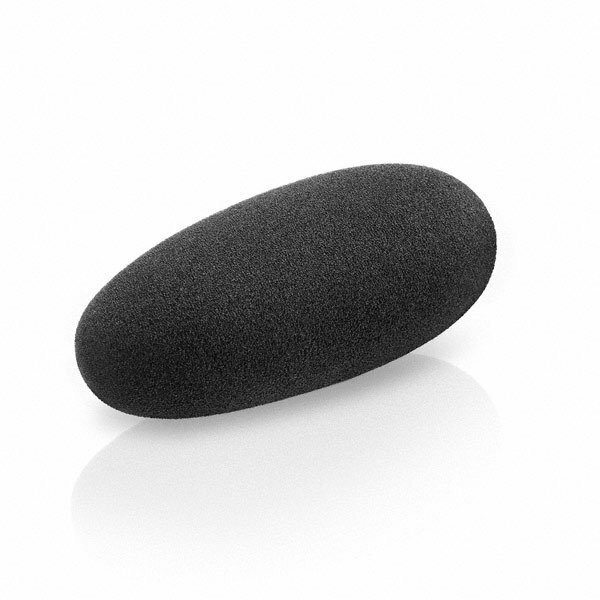 How does the MKE 600 connect to my recording device? The MKE 600 has a standard XLR connection. 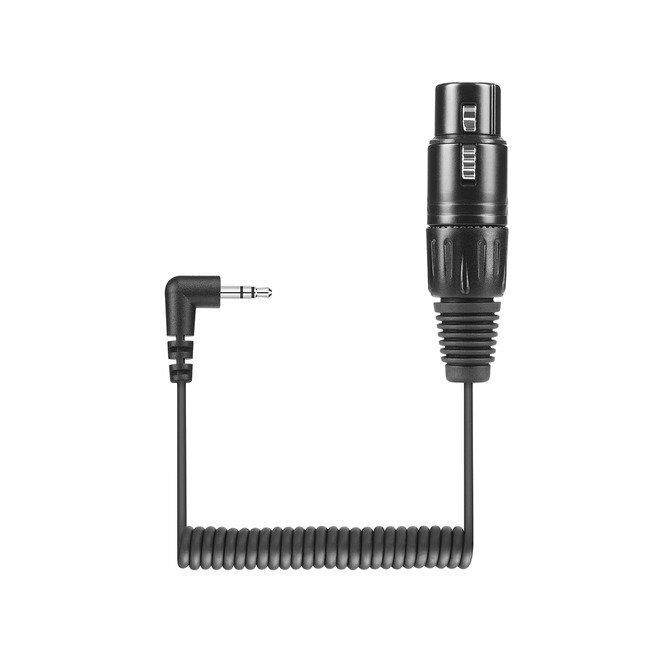 If you are connecting to a recording device like a camera with a 3.5mm MIC input then you would use the Sennheiser KA 600 cable. 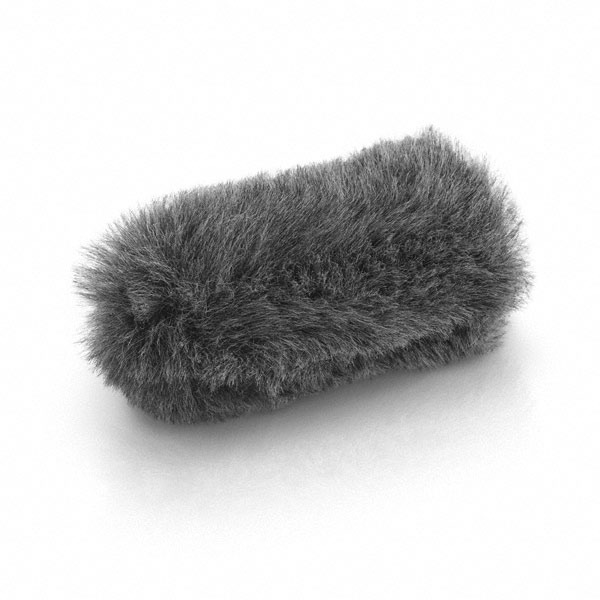 If you are connecting to a recording device with an XLR MIC input then you would use a standard XLR to XLR audio cable. Why does the LED on my MKE 600 come on briefly and then go off? The power indicator light on the MKE 600 is designed to come on briefly to indicate that the microphone powered on but then the LED goes out to conserve battery power. What should I do if the LED on my MKE 600 remains lit up? If the LED power indicator remains lit that indicates a low battery and the battery should be changed. How long will the battery of the MKE 600 last? A single AA battery will provide approximately 150 hours of operating time.